Classic computer papercraft: Commodore 64, Apple II, Nintendo and more #VintageComputing #Papercraft « Adafruit Industries – Makers, hackers, artists, designers and engineers! So cool! Designer Rocky Bergen has created 3D paper replicas of classic computers, with free downloadable prints in PDF. There is the Apple II, the Amstrad CPC 464 and my favorite the Commodore 64 with details such as the floppy drive, printer, modem, and fanfold paper! 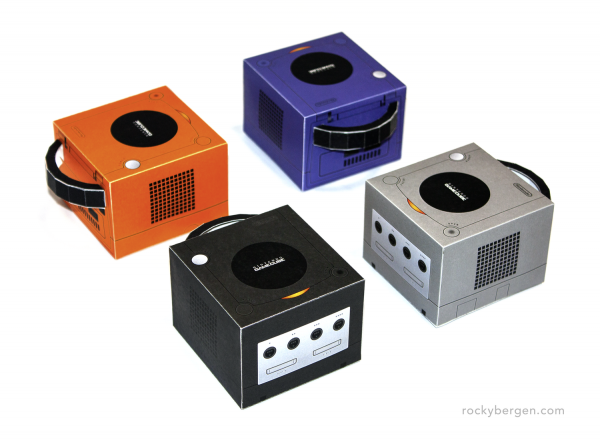 For the console / gaming crowd, there are 4 different colors of Nintendo GameCube. 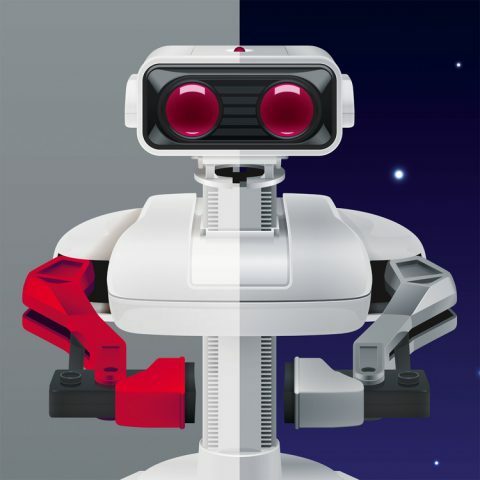 And even our favorite Nintendo ROB is illustrated. Check out the entire site http://rockybergen.com – worth the time for the feat for the eyes. And if you can’t afford a real vintage computer for your holiday gift, fold one up from paper, they’ll still love it.